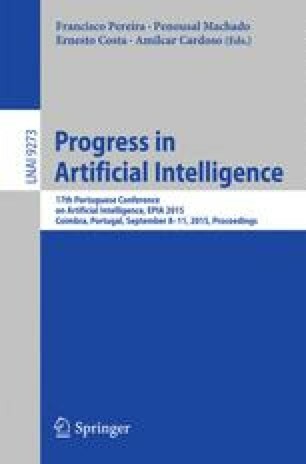 Coordination in multi-robot or multi-agent systems has been receiving special attention in the last years and has a prominent role in the field of robotics. In the robotic soccer domain, the way that each team coordinates its robots, individually and together, in order to perform cooperative tasks is the base of its strategy and in large part dictates the success of the team in the game. In this paper we propose the use of Utility Maps to improve the strategic positioning of a robotic soccer team. Utility Maps are designed for different set pieces situations, making them more dynamic and easily adaptable to the different strategies used by the opponent teams. Our approach has been tested and successfully integrated in normal game situations to perform passes in free-play, allowing the robots to choose, in real-time, the best position to receive and pass the ball. The experimental results obtained, as well as the analysis of the team performance during the last RoboCup competition show that the use of Utility Maps increases the efficiency of the team strategy.